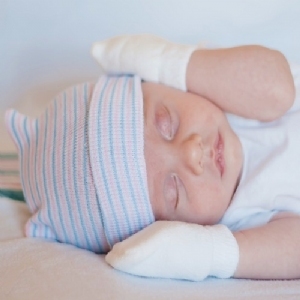 Our newborn hospital hats are also available in 100% cotton. 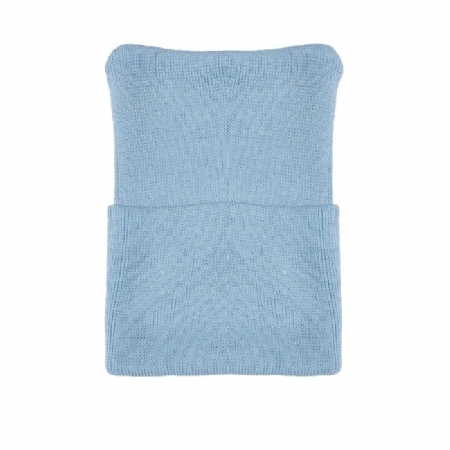 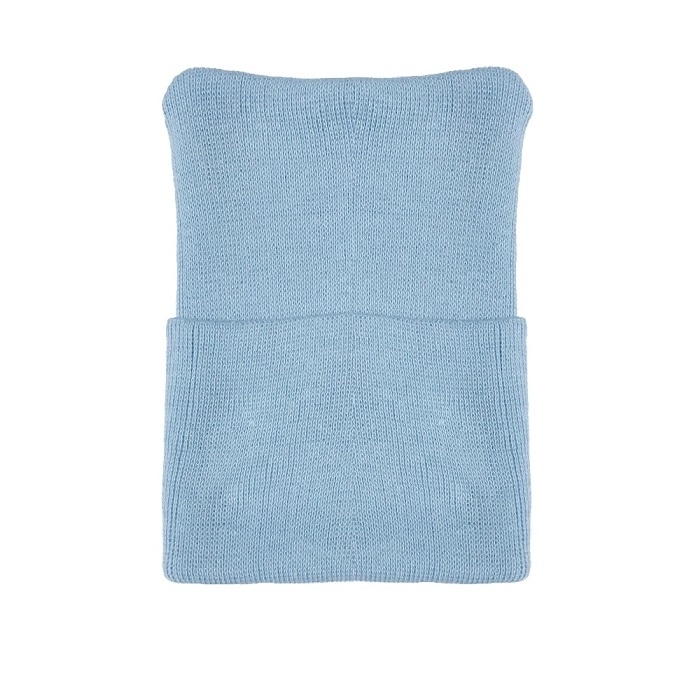 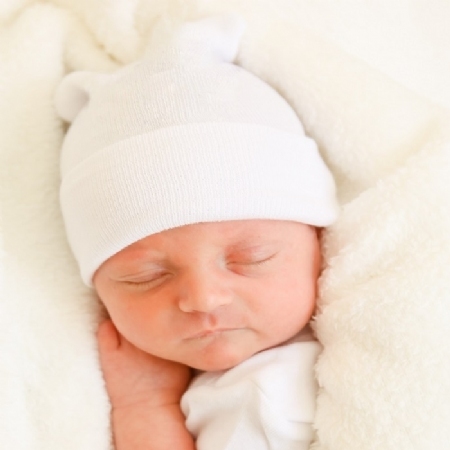 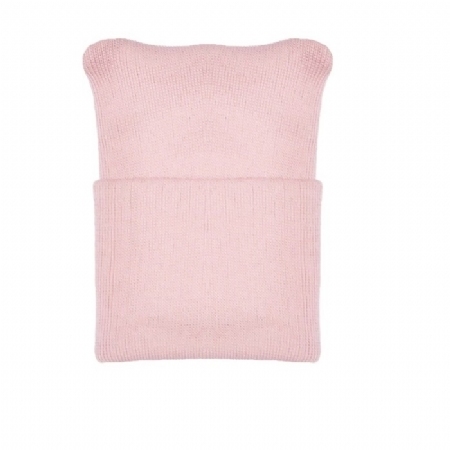 These soft caps are gentle on your newborn's delicate skin to help avoid irritation. 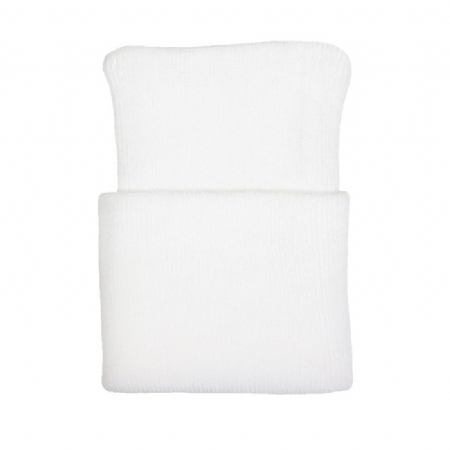 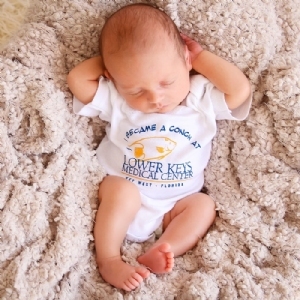 The 2-ply thickness helps to ensure extra warmth to the infants in your birthing center. These cotton caps are available in three colors: White, Solid Pink, & Solid Blue.